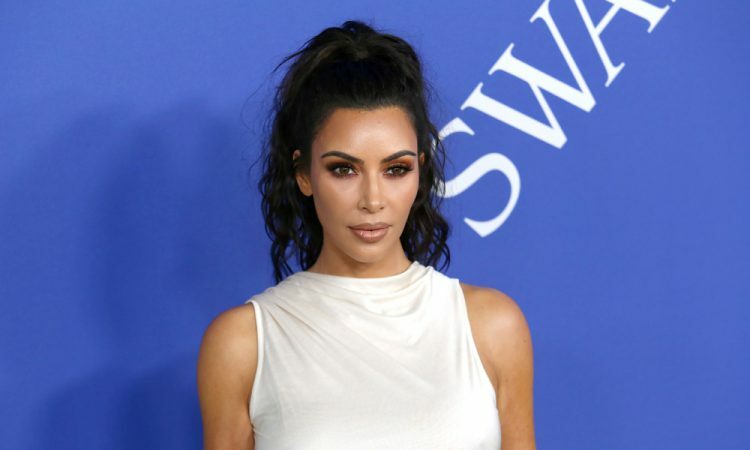 Last year Kim Kardashian decided that she would want to become a full-time lawyer. To pursue this goal, she enrolled in the California State Bar to study law. While her decision to pursue quality education should be fully supported, not everyone appreciates Kim’s efforts for higher education. So Sugary fully supports Kim’s decision to study law. Given her amazing attitude, we do believe that she will make a great lawyer once she passes all required examinations. Read her emotional message published at her Instagram account below.